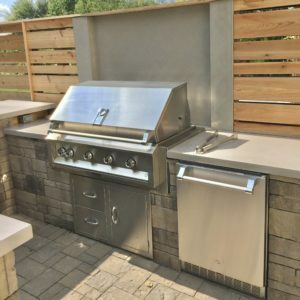 Grilling is just as much an art skill as it is a skill. 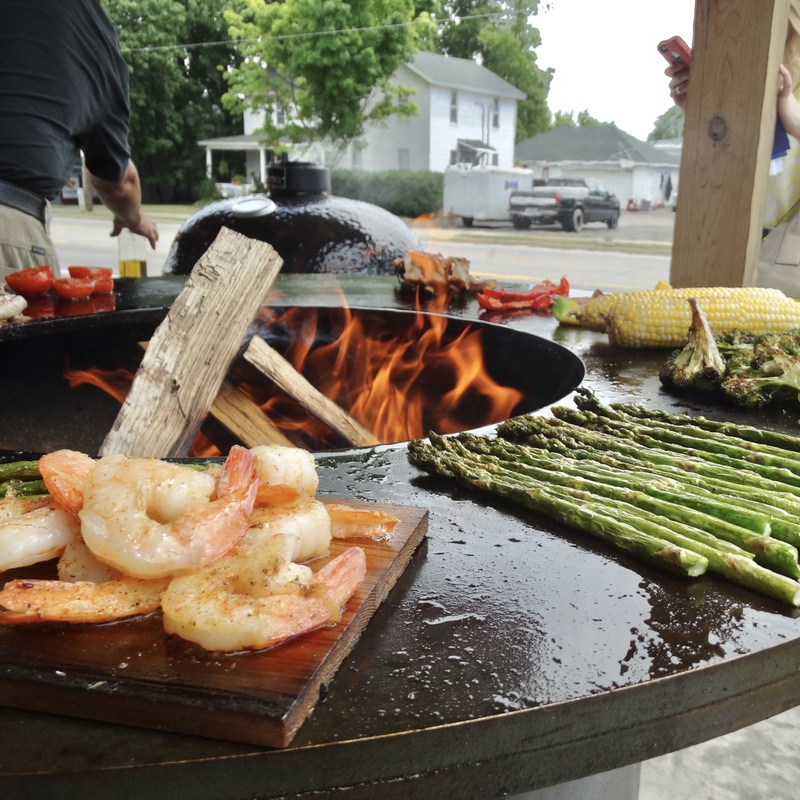 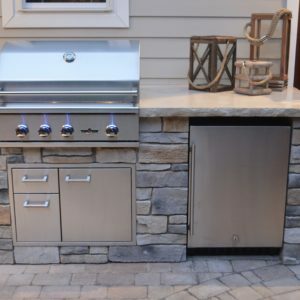 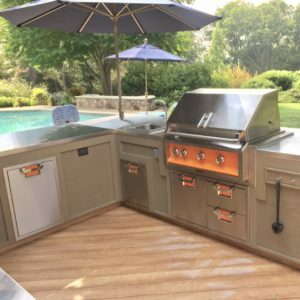 We think your grill should not only provide the best food, but look good while doing it. 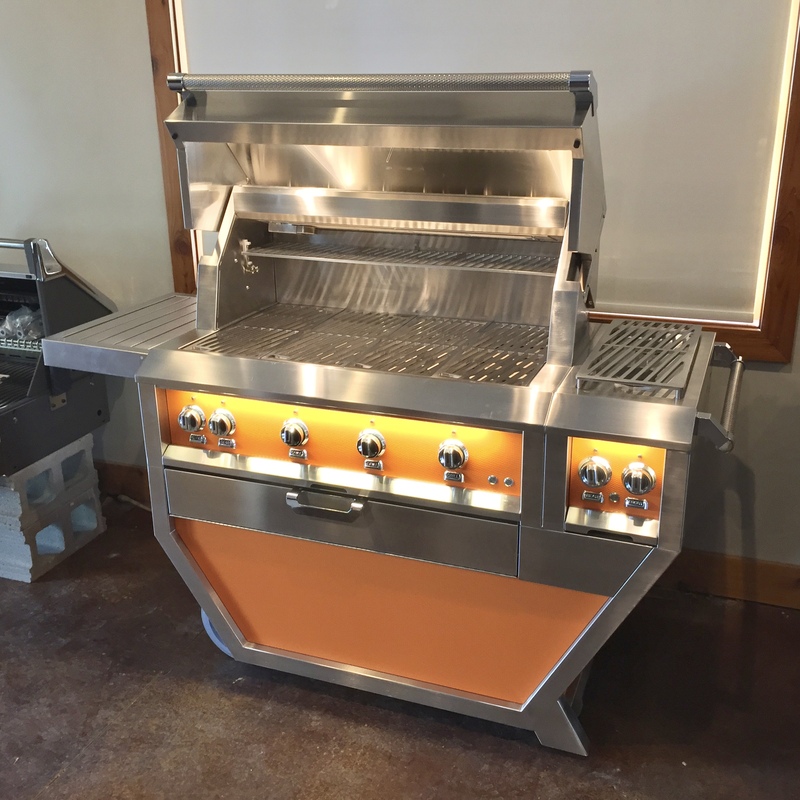 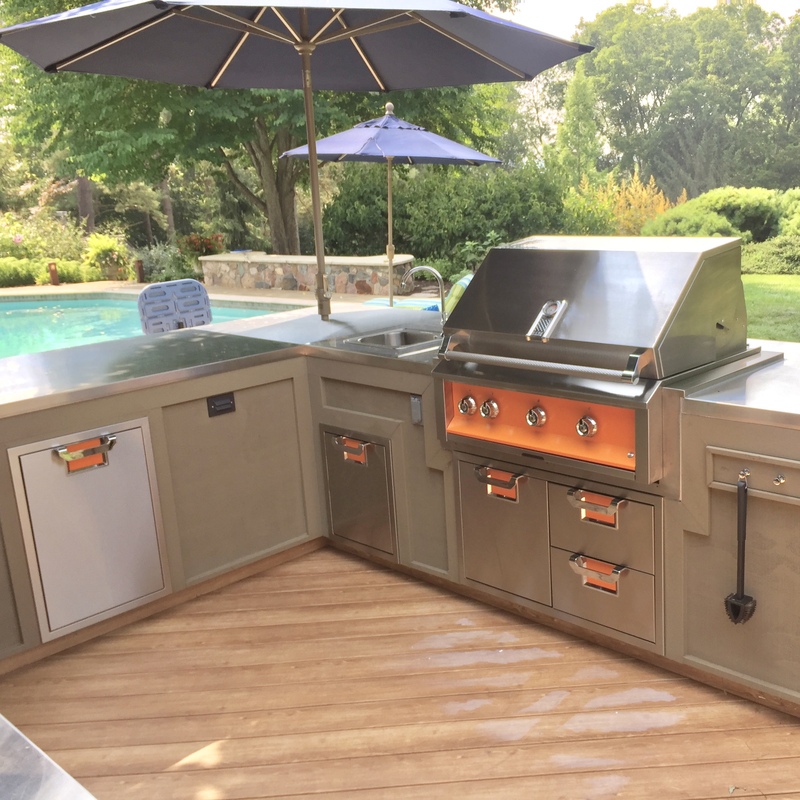 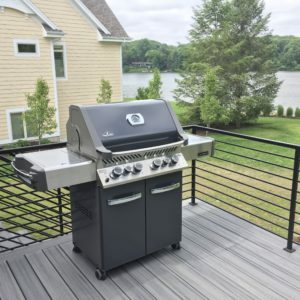 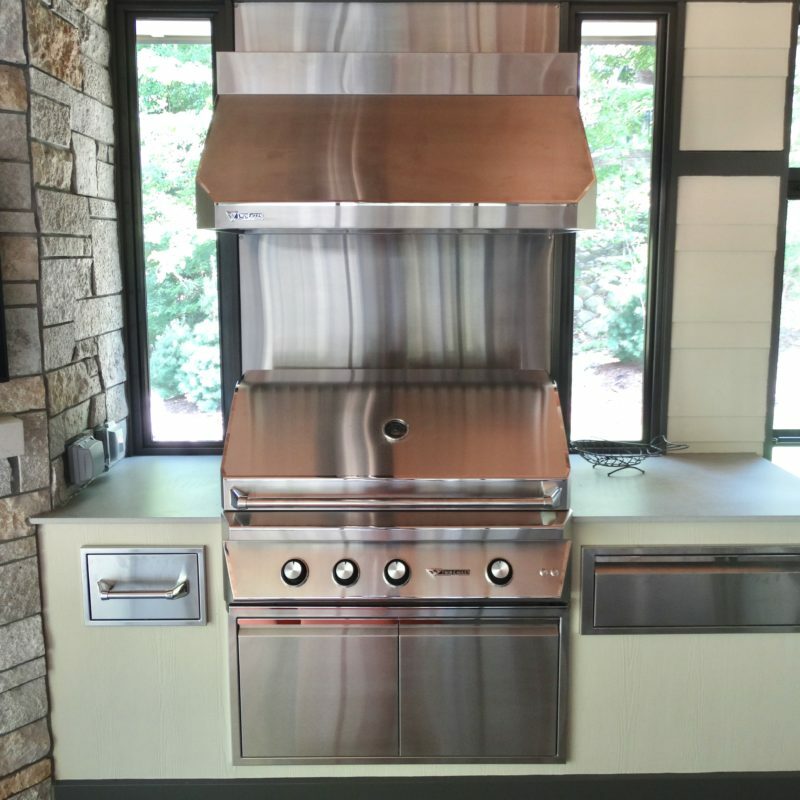 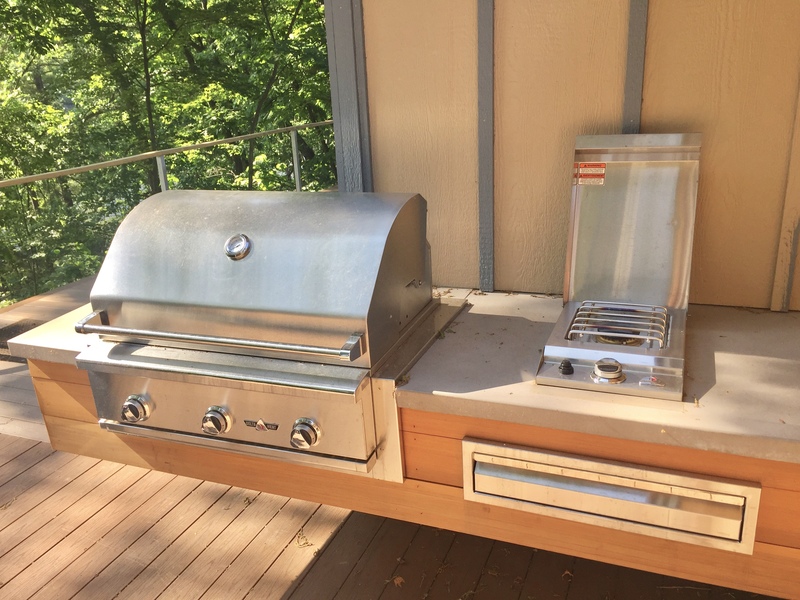 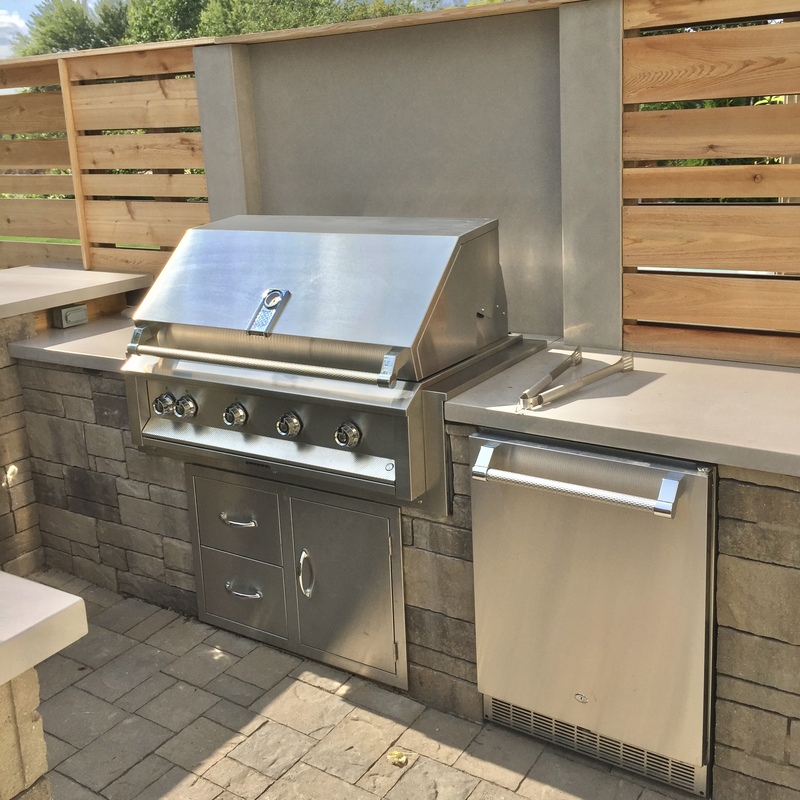 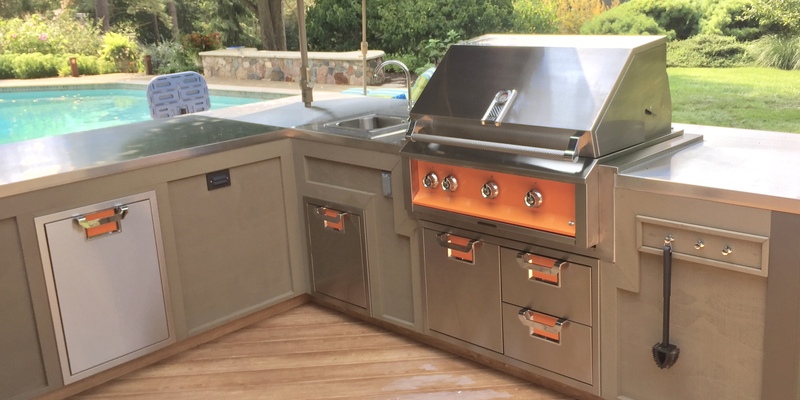 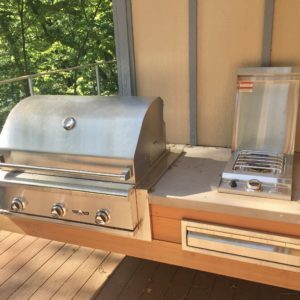 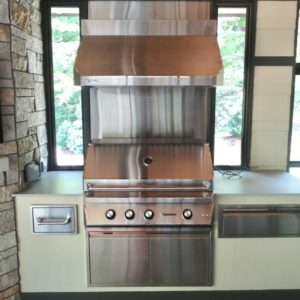 Our extensive grill lines offer beauty, excellence, artistry, and an assurance that you’re not just buying a big box product that you’ll throw away after a few years. 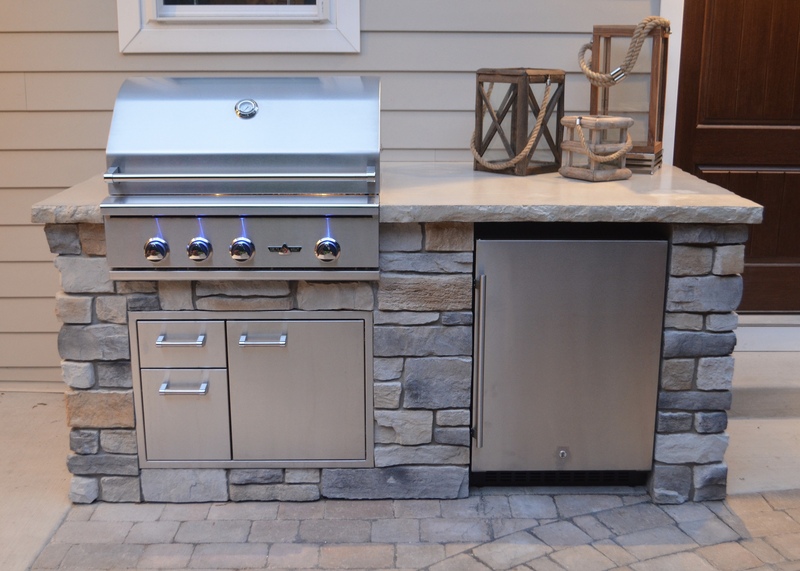 All of our grill lines are high quality products manufactured in the U.S. or Canada.